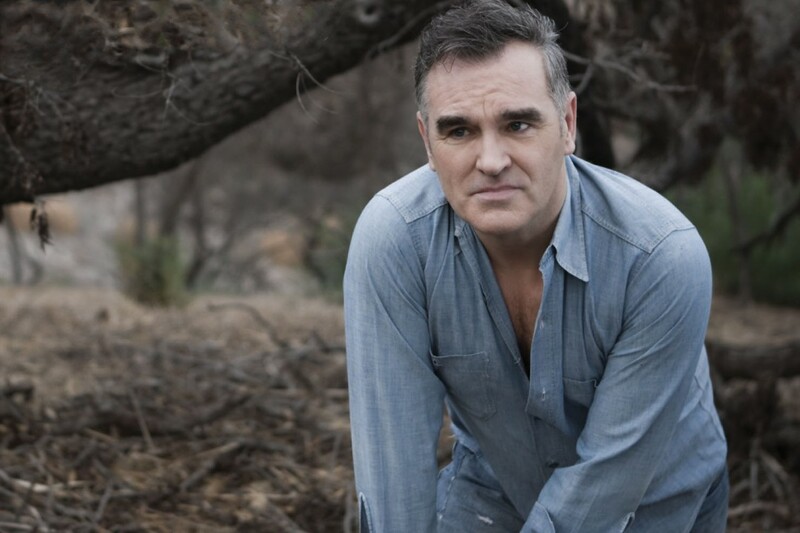 Morrissey has released another song off his upcoming California Son covers album. It's a cover of the Fifth Dimension's "Wedding bell Blues." Fittingly, the track which features the famous refrian "Bill, I love you and always will," features Billie Joe Armstrong of Green Day providing vocals as well. The new album is out May 24. Check out the new song below. Tom G. Fischer to play Hellhammer songs live as"Triumph of Death"